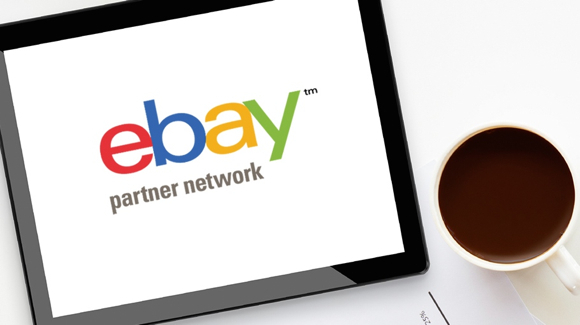 In this visual video tutorial, we show you how to monitor your performance with eBay Partner Network from your dashboard. If you’re new to EPN, this is a great place to start! This video highlights the basics of logging into your EPN account for the first time, how to view your sales trends, as well as how to generate and download reports to help you optimize your efforts. Watch the video for a guided walkthrough, and let us know if you have any questions! In this episode of EPN TV, we introduce you to our bookmarklet tool, which provides a quick way to create affiliatized links directly from any eBay page. John describes how this tool was created in response to your request for simple tools that can be used without much heavy technical lifting. To access the bookmarket tool, navigate to the Campaigns tab in the Publisher Portal. Then, simply drag the icon next to a campaign to your browser’s bookmarklet folder. This is an easy way to quickly generate a link to share on your website or social networks, and we hope you’ll test it out and let us know what you think. Make sure to watch the video to hear John’s suggestion for making the tool even more useful. We are constantly evaluating ways that we can improve your success with EPN, and look forward to developing additional resources to help you earn with EPN. If there’s something you’d like to see, please let us know by leaving your thoughts in the comments. By watching this visual video tutorial, you’ll learn how to create an eBay Partner Network link to a search results page for a specific keyword within an eBay store. 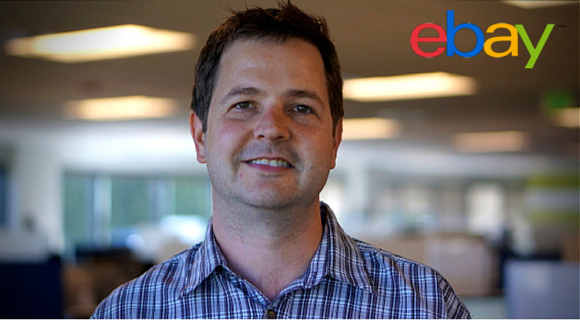 This will allow you to direct your visitors to a specific subset of products within an eBay store. If you’re an eBay seller, you can use this link to promote specific items within your store, or within another store. Watch the video for complete step-by-step instructions, and let us know if you have any questions. In this visual video tutorial, we show you how to create an eBay Partner Network link that will direct visitors to a specific item, by using an item ID. If you’re an eBay seller, you can use this link to promote a specific item within your store, or to promote any other specific item listing. Watch the video for complete step-by-step instructions, and let us know if you have any questions. In this visual video tutorial, we show you how to create an eBay Partner Network link to a specific eBay store. This could be someone else’s store, or even your own – this practice is not only permitted by the EPN Terms and Conditions, but it’s also encouraged. Watch the video for complete step-by-step instructions, and let us know if you have any questions.